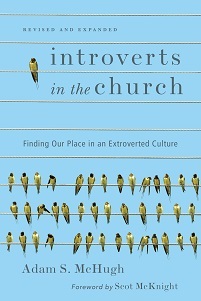 I'm thinking about filming a "book trailer" for Introverts in the Church. 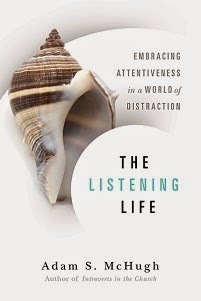 Think movie preview but for a book. If any of you have creative and/or funny ideas, I would love to hear them!